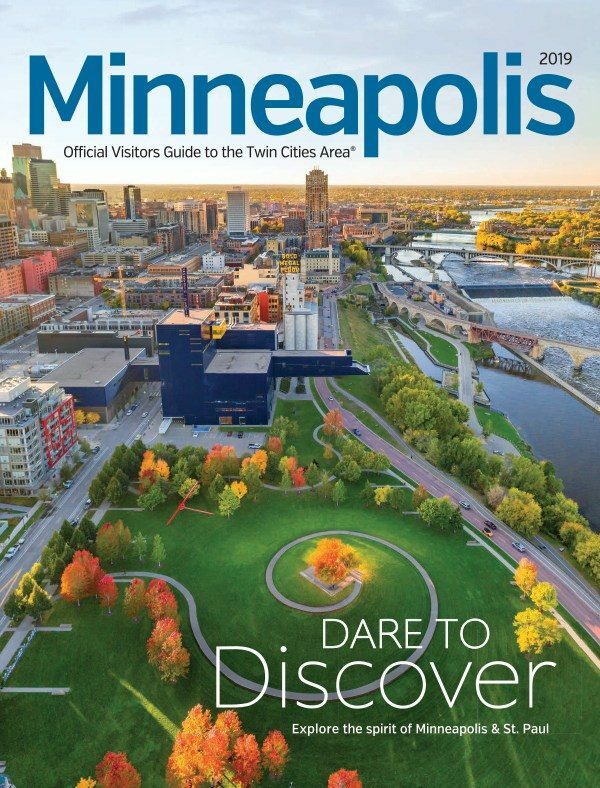 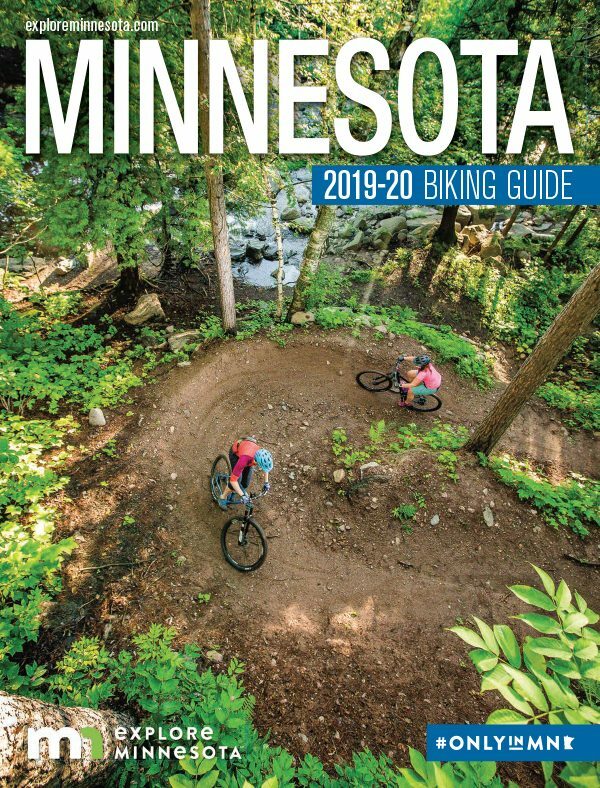 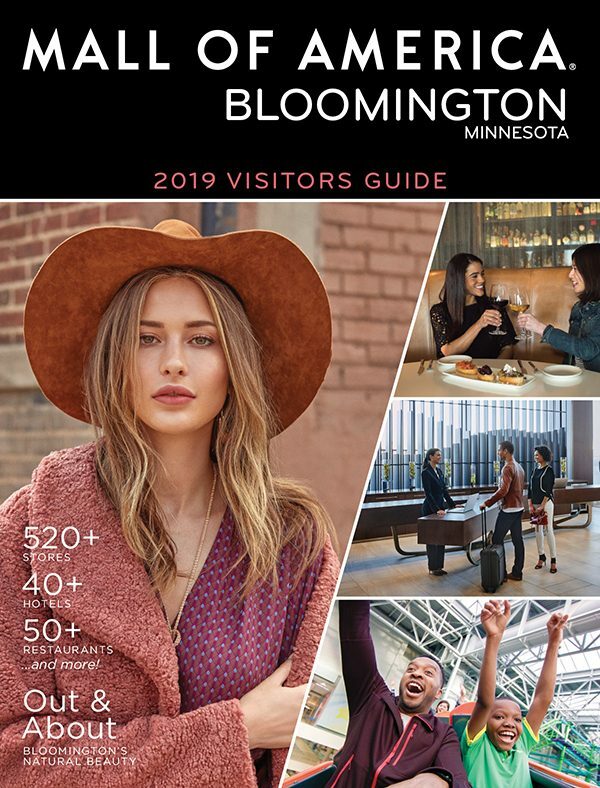 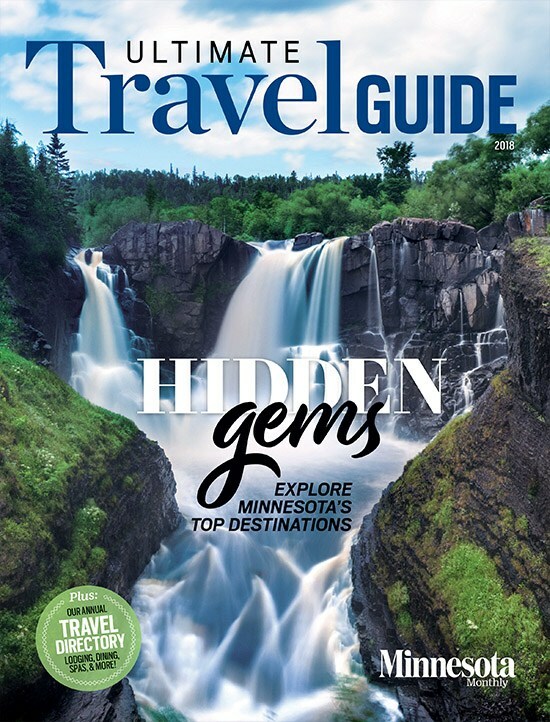 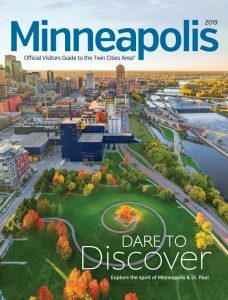 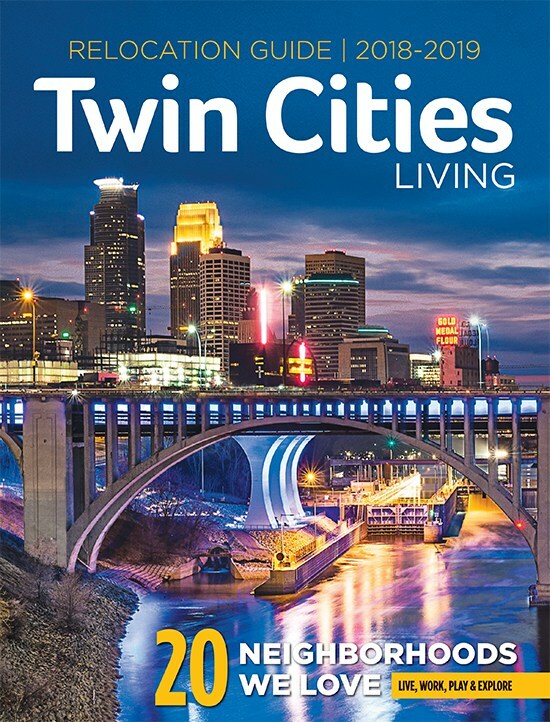 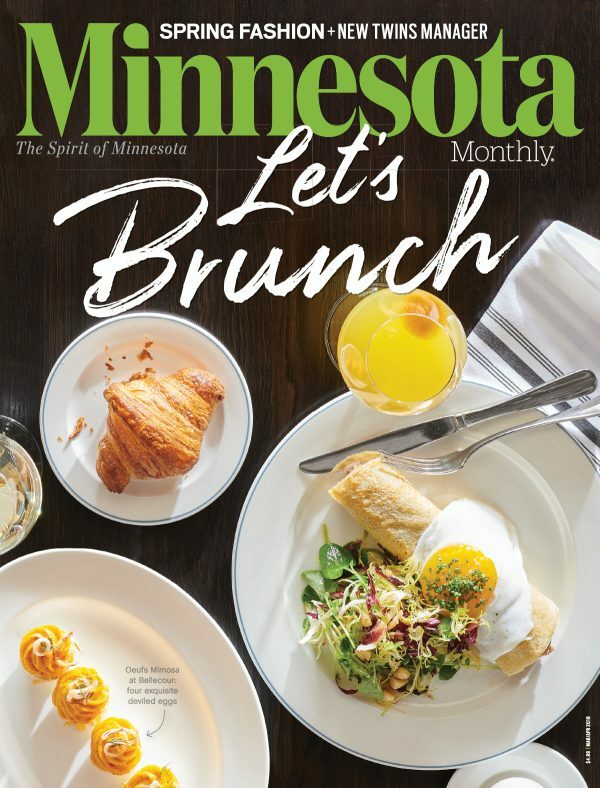 In addition to Minnesota Monthly, Greenspring Media publishes a variety of annual and bi-annual magazines for visitors to Minnesota as well as new residents. 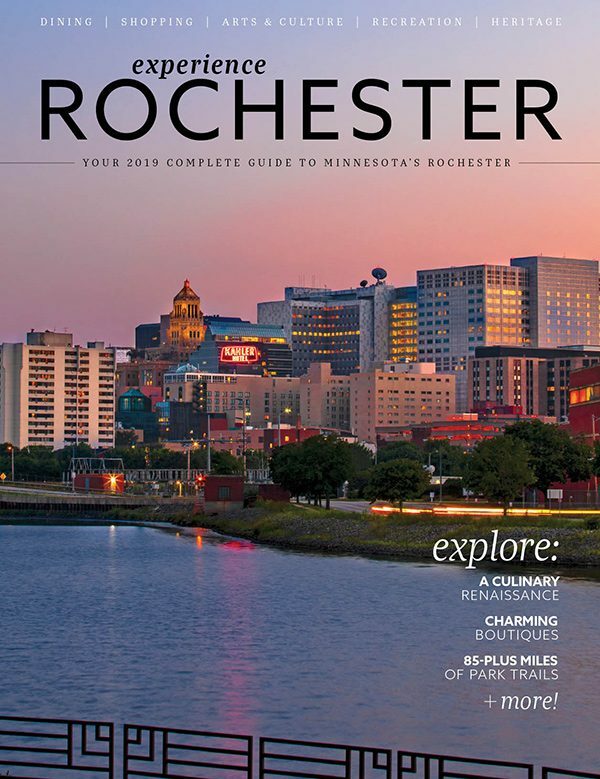 For most of these guides, we produce a free digital edition of the publication. We also sell copies for $2.50 each. 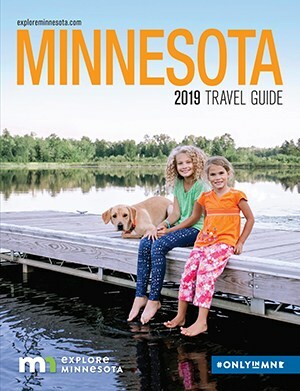 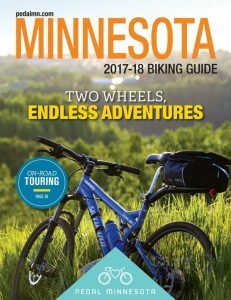 Browse our catalog and pick out some guides for your next trip to or around Minnesota. 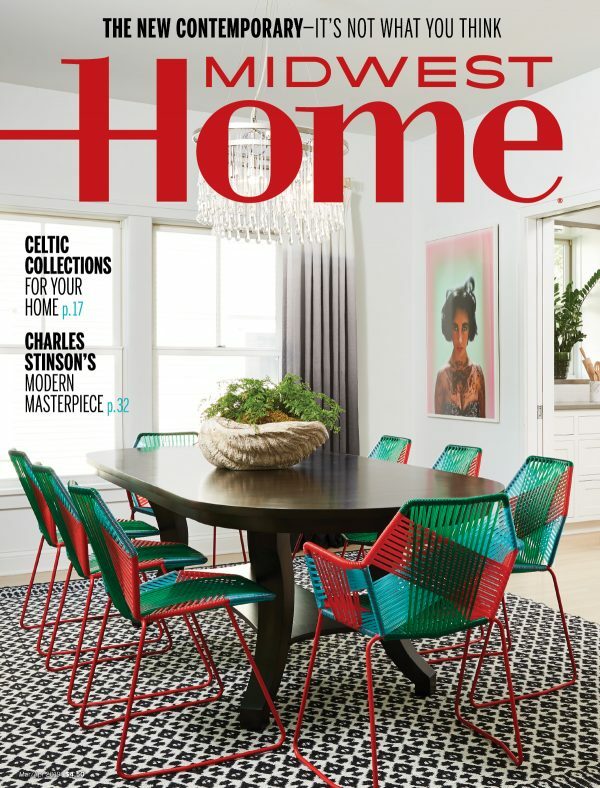 For any needs related to your online order, please contact us at 866-660-6247 or email us at Greenspring_Service@hourmediagroup.com.